As i told in my earlier post, this is another website tool called Favicon Finder. i am going to share this tool with source code, it's easy and simple. 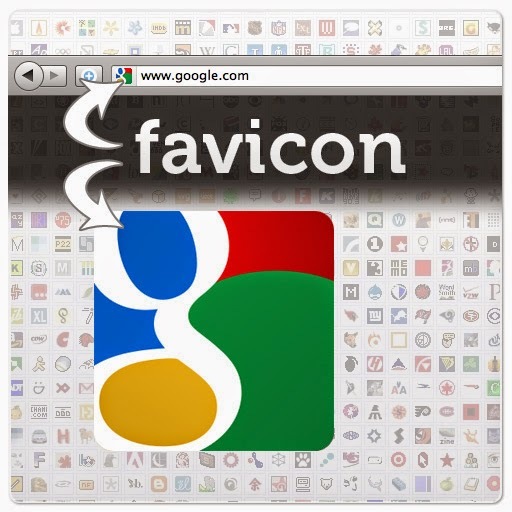 with the help of this tool you can save favicon of any website. a form is used to post the URL of website, (i little customized the form for default value). when PHP post function capture the URL, it convert into URL of Favicon by using Google. Click here for live Working. Hope you will like my small code for finding favicon of website, i will proceed from these small tools to some big tools. and also i will share some application development. No Comment to " Favicon Finder : Source Code And Explanation "